The first step to any debt recovery process for a credit manager is the serving of a letter of demand upon a debtor individual or company. A letter of demand is required to set out clearly the details of a debt that is owed to a creditor. It is a useful and beneficial step for credit managers to put a debtor on notice of a debt that is due and payable, and set out the terms of when the debt is required to be paid. By failing to respond to a letter of demand, a creditor may take action against the debtor without further notice, which can result in Court proceedings or the obtaining of a Court Judgment. The further steps that may be taken by the creditor if no payment or response is received to the demand. Would it better to send a ‘soft’ or ‘hard’ letter of demand? Does the debtor respond better to a certain style of wording? Should the demand be provided on a solicitor’s letterhead, is there a relationship that is sought to be maintained? Is the recovery of the debt the finality of the business relationship? These are just some of the things that should be considered when drafting a demand. Without providing adequate information, the letter of demand may be vague and ambiguous. Should a matter proceed to Court and the letter of demand be deemed unclear, this may allow a debtor to be successful in obtaining a potential costs order for costs incurred after the date of the letter of demand, as they may argue that payment of the debt would have been made sooner if the demand was clearer. A proper letter of demand can therefore help protect the creditor against this outcome. Contact details of the debtor. At Matthews Folbigg Lawyers, we have a full service debt recovery department and may assist you from reviewing your contracts, terms of credit, or debts, to sending letters of demand (at fixed fee rates), to commencing proceedings and obtaining Judgments. Matthews Folbigg at all times act in the best interests of our clients. Proceedings are not always required to be commenced. We have found other methods prior to be quite successful in recovering a debt, and thereby reducing costs. We have found that a great deal of the time, creditors may not be aware of the correct person or legal entity actually liable for the debt owed to them. By allowing your lawyer to review your debts, you can ensure that the correct debtor liable for the debt is pursued in order to avoid incurring significant delays and costs by chasing the wrong entity. 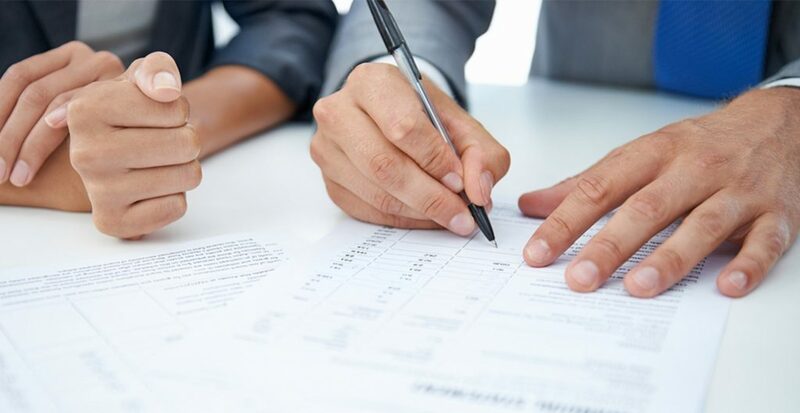 We are a full service firm and may assist you from the stage of a letter of demand all the way to obtaining a winding up order or sequestration order against a debtor.